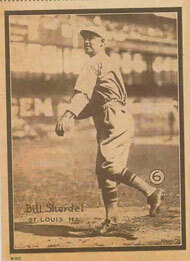 Bill Sherdel © Sherdel W-517 baseball card photo courtesy of Bill Spigler, Waynesboro, PA. 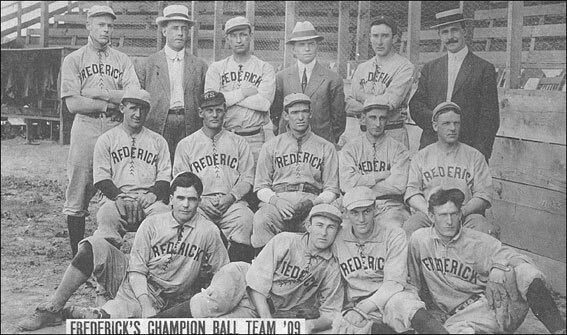 Agricultural Park, located at the east end of the Frederick Fairgrounds. 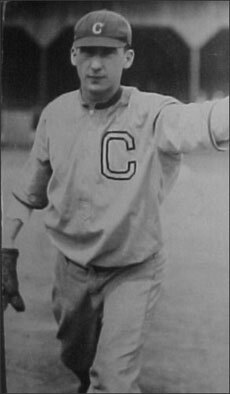 Nallin, who went on to be an American League umpire. 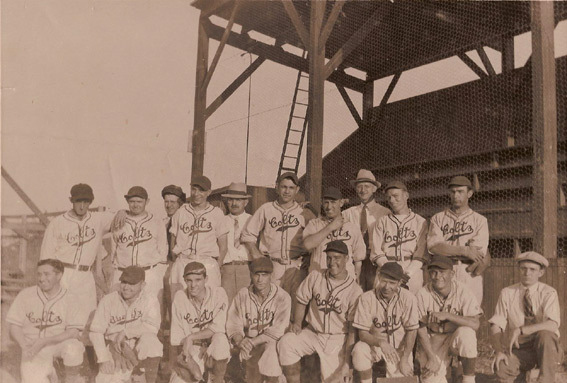 during their Sunset League days. 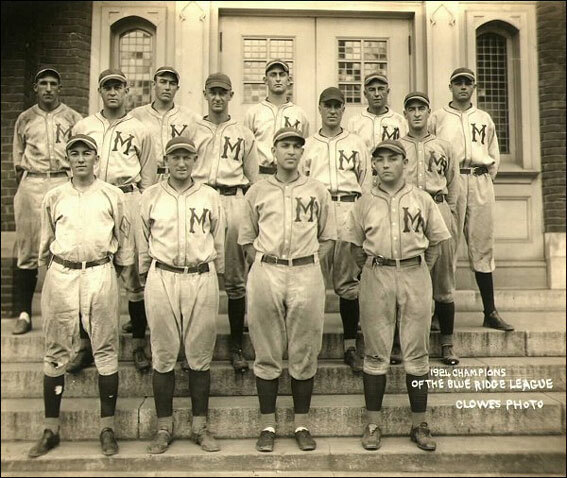 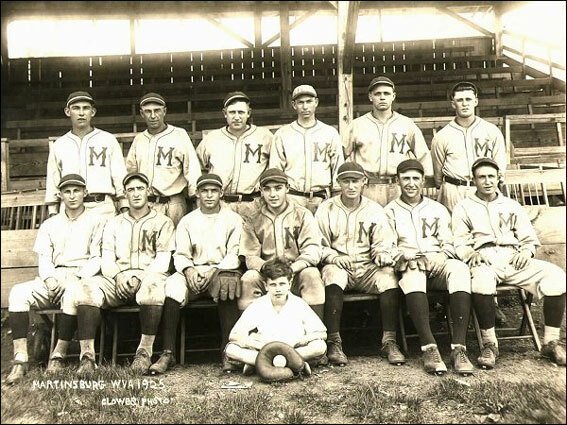 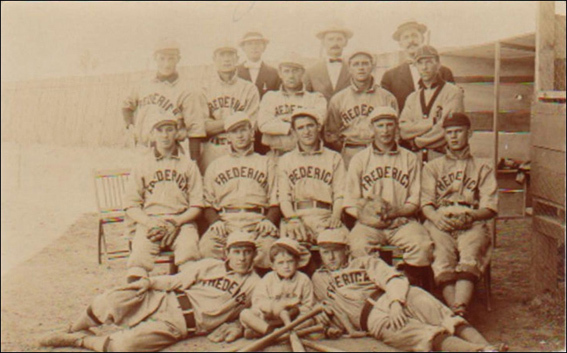 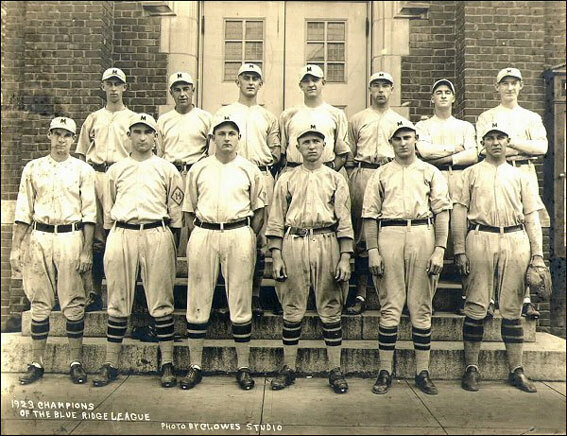 Here is a picture of the 1910 Frederick Baseball Club team.